Singapore :Genesis Burson-Marsteller won 3 awards including the coveted Best Campaign in the Indian Sub-Continent category at the SABRE Asia-Pacific Awards 2018. 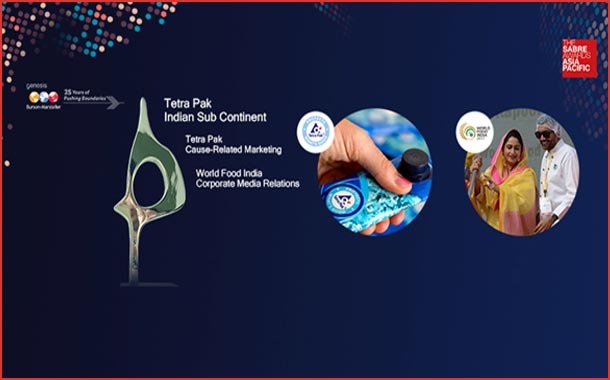 A leading public relations and public affairs consultancy, GBM has been pushing boundaries for 25 years and delivering integrated communications services to some of the best global and Indian companies. The SABRE APAC Awards that are about engagement, credibility, and relationship building were held at the Mandarin Oriental Hotel, Singapore, on September 11. Mumbai Khadde Mein (Mumbai In A Hole) for RED FM in the Institutional Image category. Mumbai Life Line 3- Connecting the Unconnected for MMRC in the Crisis Management, Issues Management and Government Agencies categories. Not Every Super Hero Wears A Cape for Turner India in the Research & Planning and Word Of Mouth categories. Superwoman Changing Diabetes for Novo Nordisk in the Pharmaceutical: RX category.